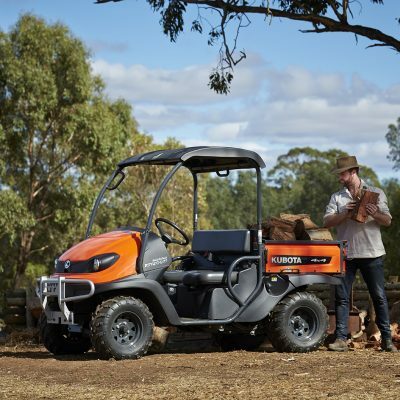 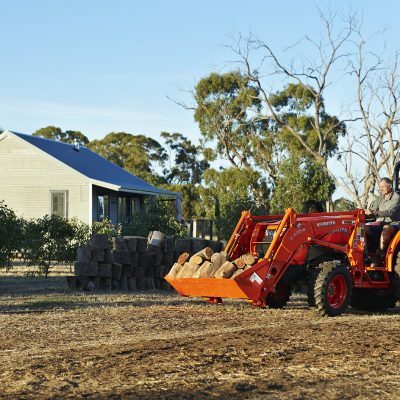 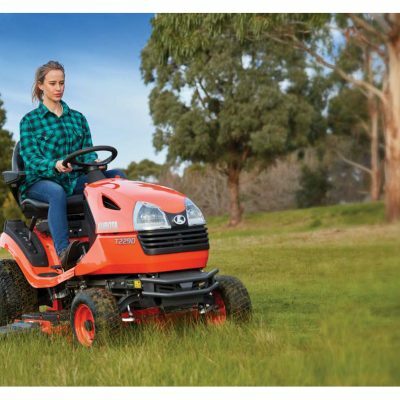 Kubota products have been distributed in Australia for over 30 years beginning with the introduction of compact four wheel drive tractors. 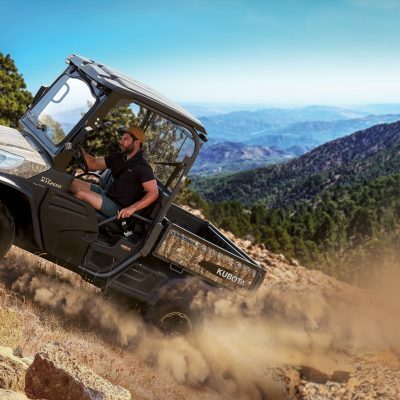 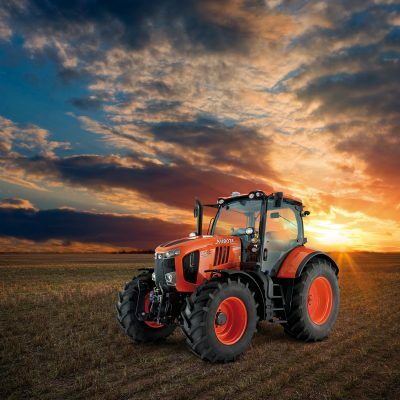 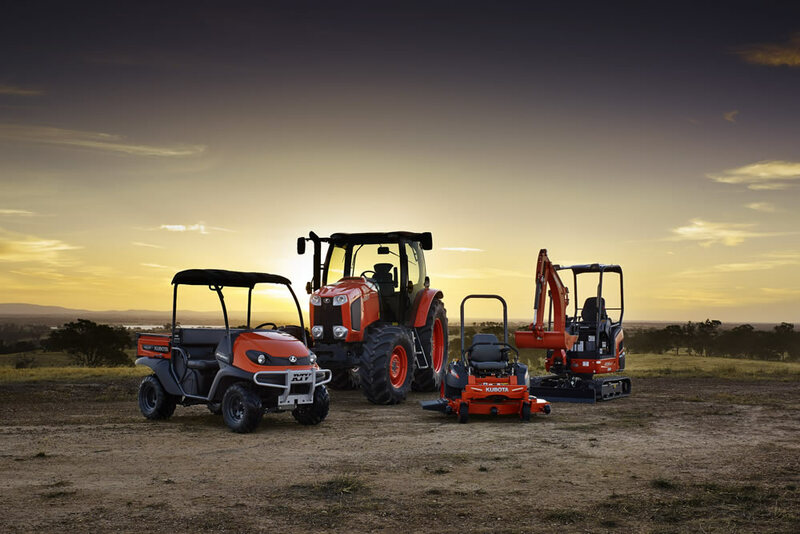 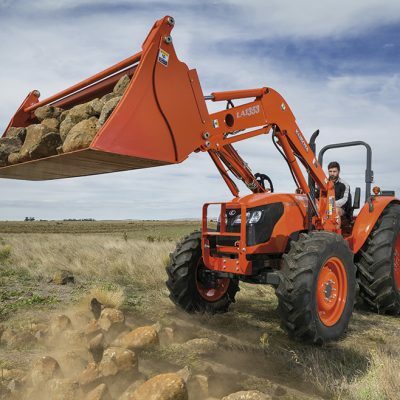 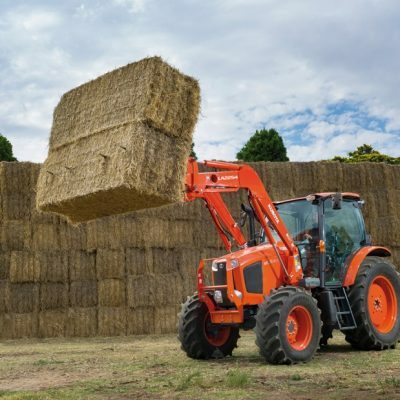 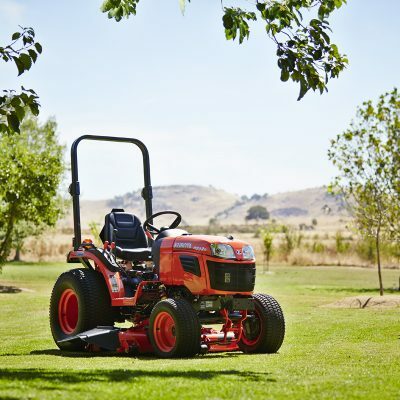 Kubota’s range of equipment is extensive and includes mowers, farm tractors, and excavators and are known for their versatility and reliability across the entire range. 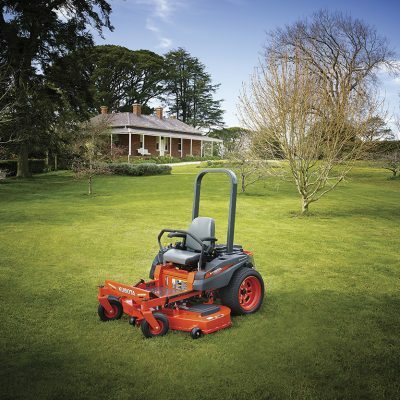 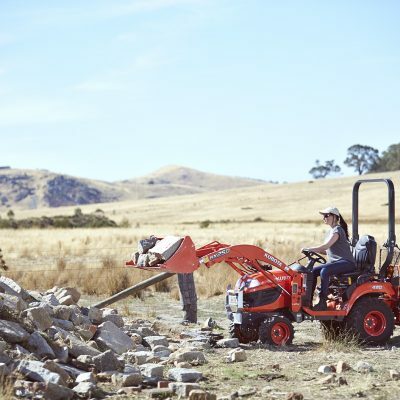 A Kubota is the workhorse that wont let you down.